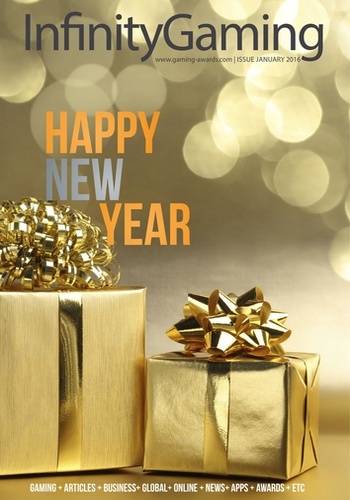 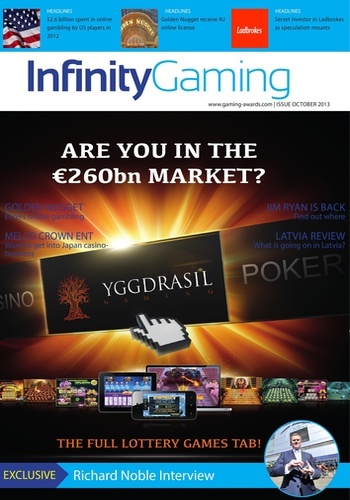 Are you in $260 Billion Market? 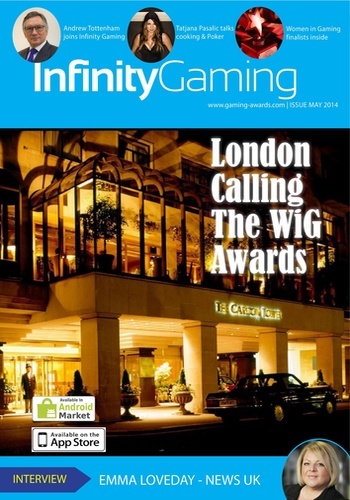 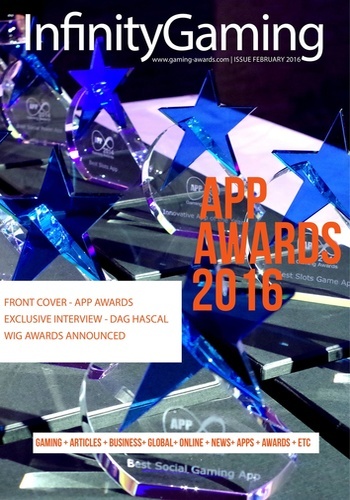 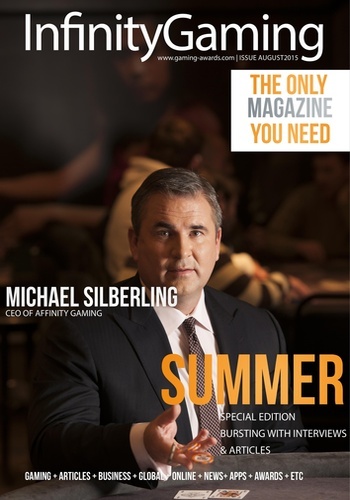 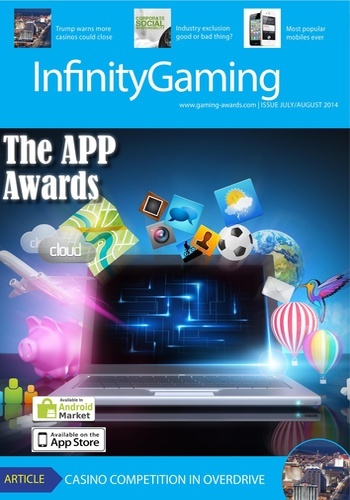 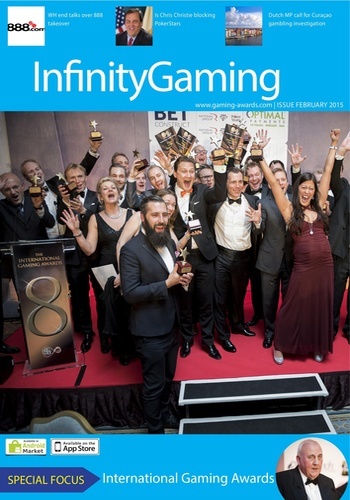 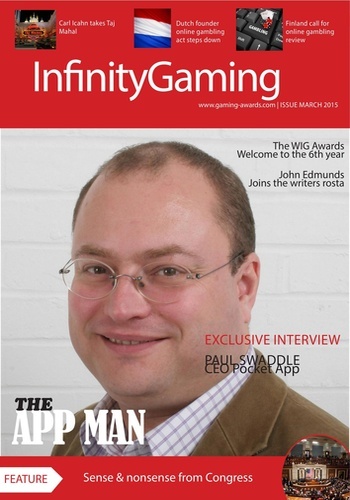 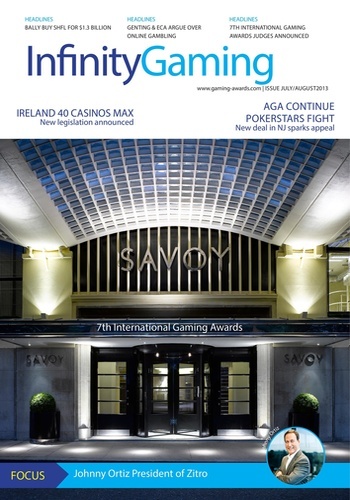 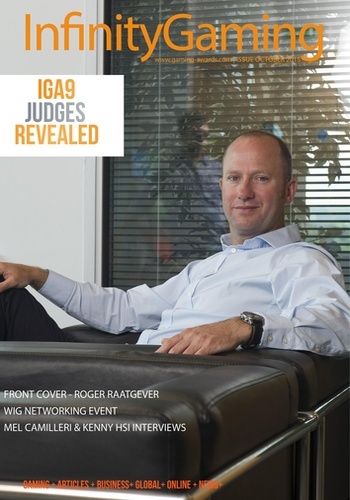 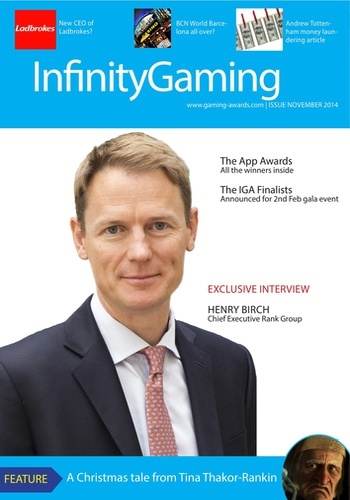 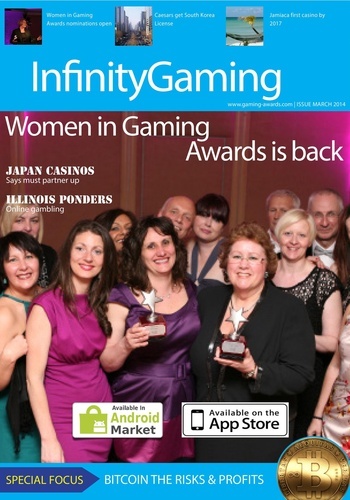 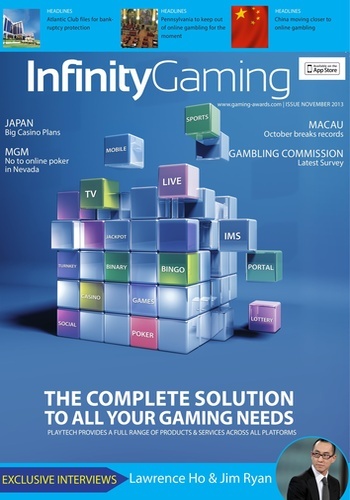 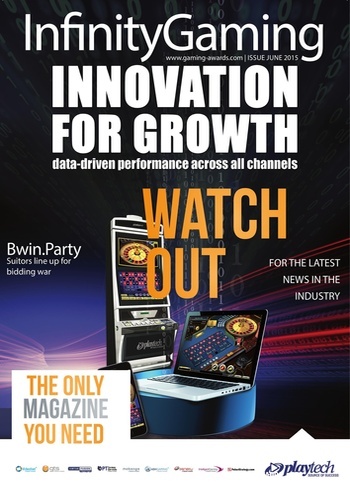 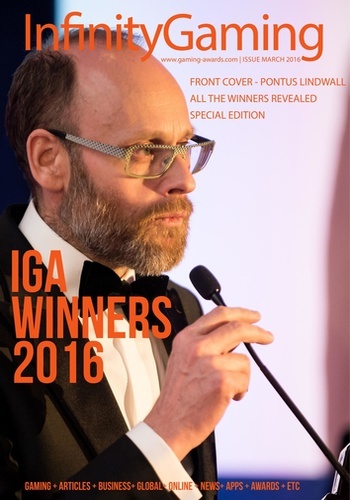 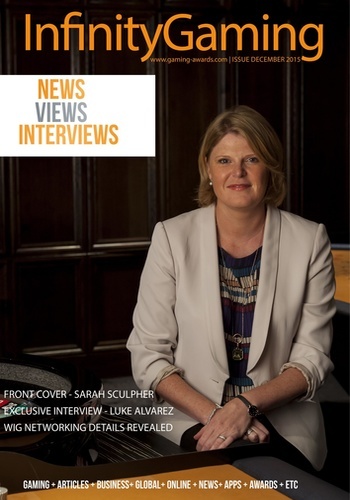 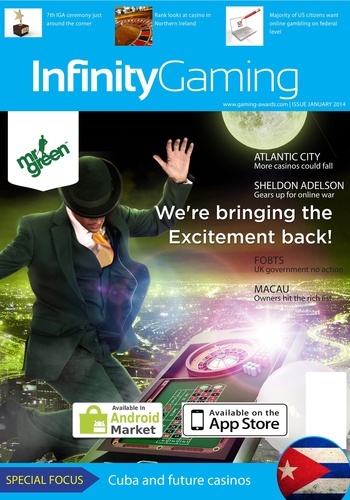 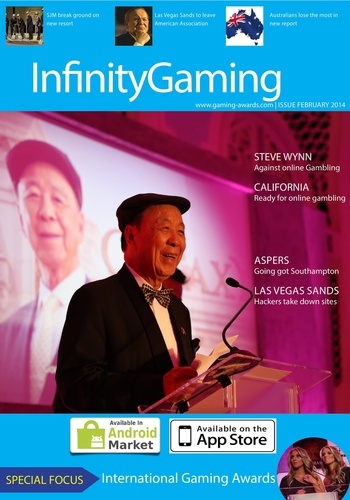 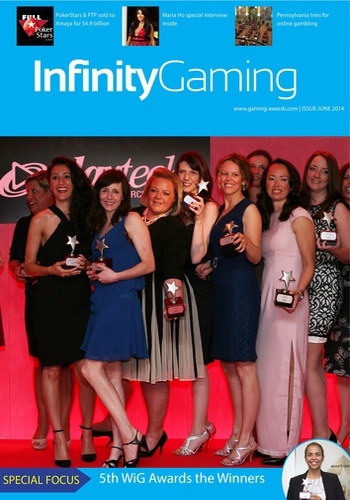 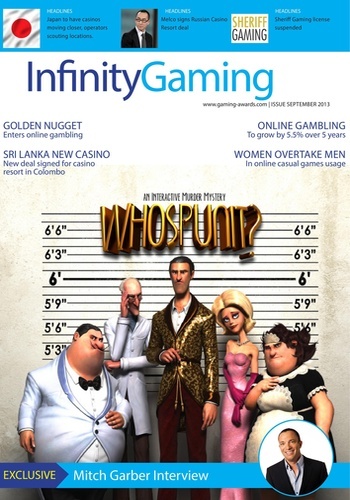 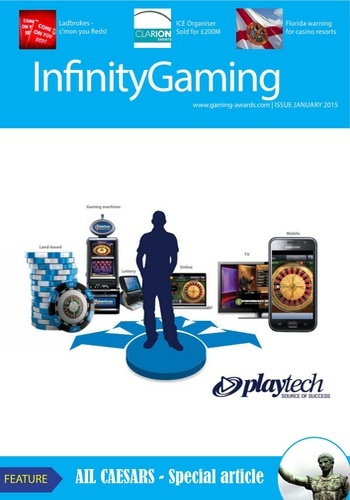 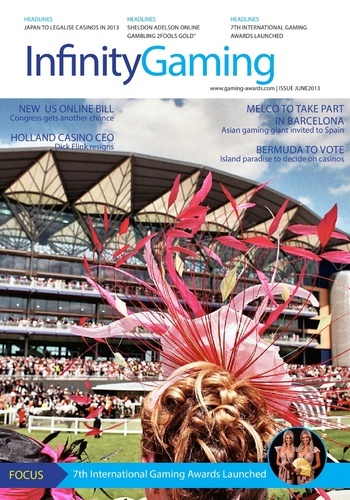 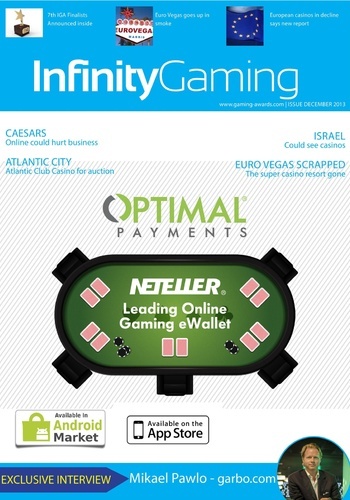 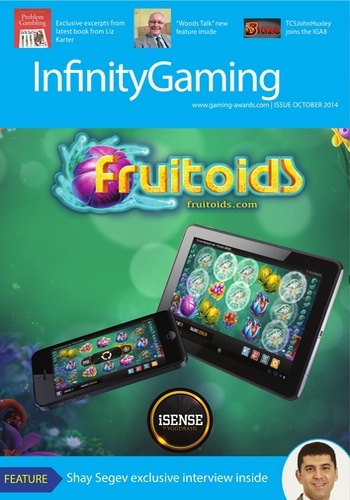 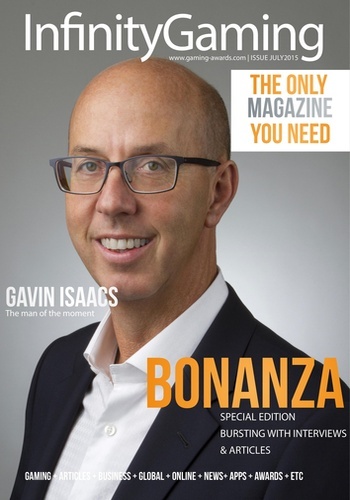 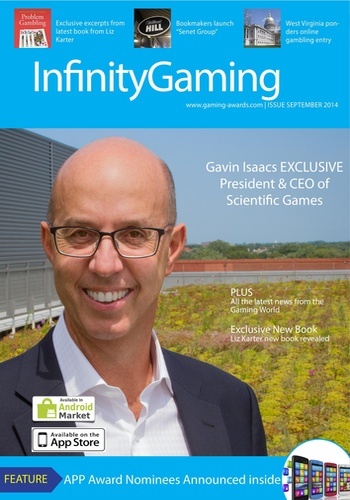 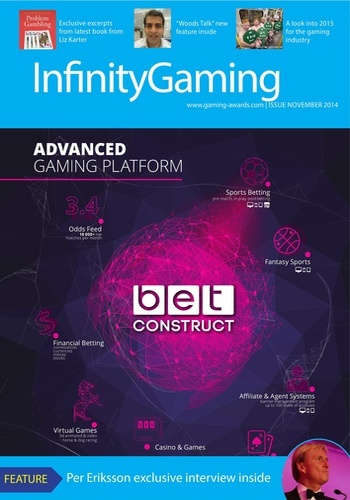 Infinity Gaming Magazine is a publication which focuses on business in the gambling and gaming industry globally, providing latest opinions, solutions, strategies and ideas for the gaming business today. 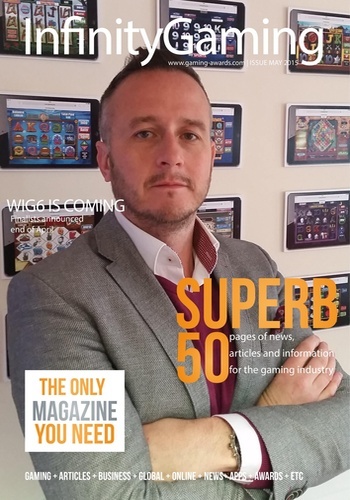 basis and will keep readers up to date.